Pittsburgh NORML Meeting and Free Expungement Workshop – Pittsburgh NORML Working to reform marijuana laws in Pennsylvania. Our montly meeting is Thursday January 5th starting around 7PM at Black Forge Coffee House and we will discuss the latest in the news and views of medical marijuana here in Pittsburgh and PA.
We also invite all of our friends and supporters to join us for a free “expungement workshop.” Attorney Patrick K. Nightingale of PKN Law – Pittsburgh Criminal Defense Attorneys and Executive Director of Pittsburgh Norml will be discussing PA Expungement law and what rights you have to remove certain criminal charges from your criminal history. If you have a marijuana related charge on your record and you are curious if it can be expunged come and we will give you free and direct legal advice. Please share this with anyone you know that may have interest in this valuable workshop. 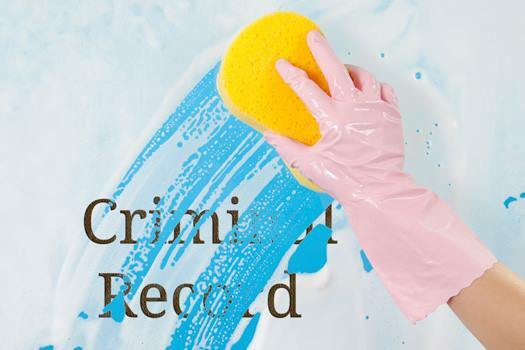 Expungement (also called “expunction”) is a court-ordered process in which the legal record of an arrest or a criminal conviction is “sealed,” or erased in the eyes of the law. When a conviction is expunged, the process may also be referred to as “setting aside a criminal conviction.” The availability of expungement, and the procedure for getting an arrest or conviction expunged, will vary according to the state or county in which the arrest or conviction occurred.